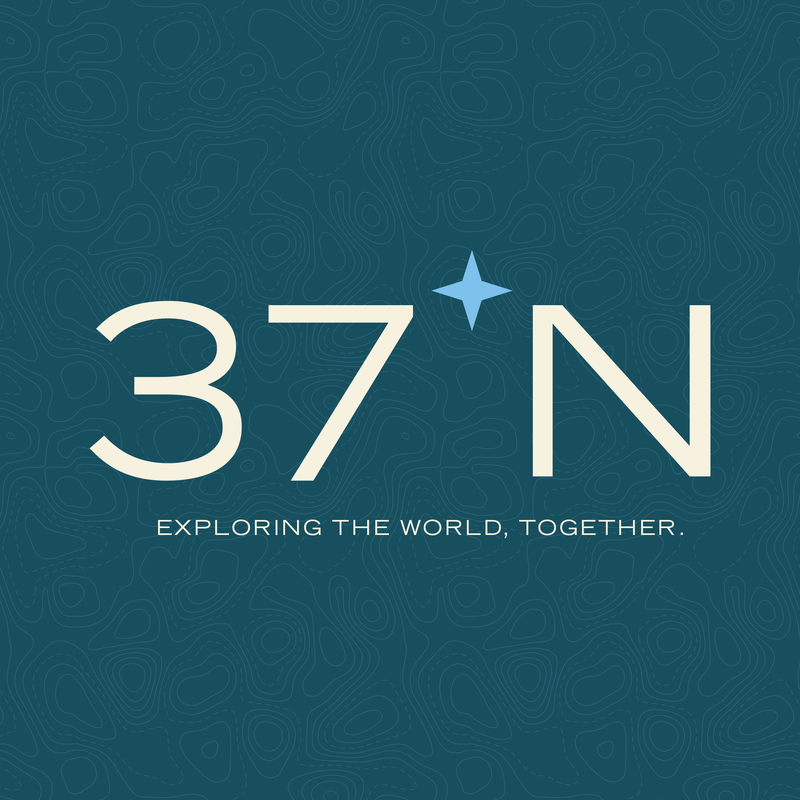 Enjoy an epic Create and Take Event with Beautiful Fight Woodworking and 37 North Expeditions!! Beautiful Fight Woodworking will be joining on an expedition hike at Roaring River State Park followed up by a Create and Take DIY Wine Caddy Class at a local winery!! 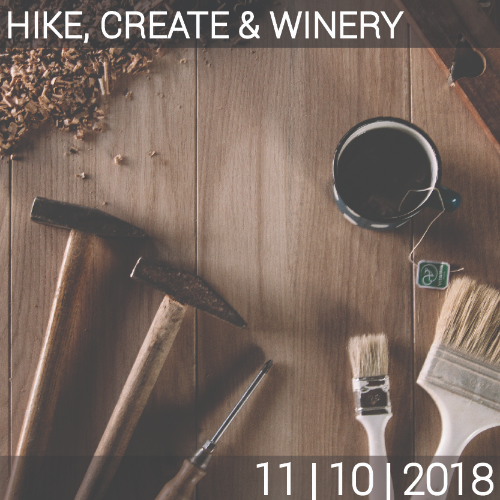 Enjoy an epic Hike, Create & Winery in partnership with Beautiful Fight Woodworking! Today will bring out the creative side that every outdoorsman has! We will start our day at Roaring River State Park for a short but steep 1.5 mile hike at Devil’s Kitchen Trail. Its name comes from the rare rock formation found along the trail. According to the legend, the now-collapsed room created by rocks, used to be the perfect hideout by guerillas during the Civil War. This is a beautiful hike around limestone bluffs, caves, springs and ledges. After a great hike, we will be joined by Beautiful Fight Woodworking. They will provide all the materials and tools to make a beautiful and customized Wooden Wine Caddy from assembly to finishing touches! BFW will lead you through, step by step, as you create your very own Wine Caddy with your favorite colors and designs. If this is your first time building a project don't worry, they will help you along the way!! And in case this was not enough to make up for a great day, we will finish our adventure at a winery, where we will enjoy great wine and a fun atmosphere!.